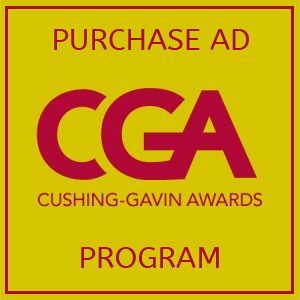 CGA Ad Book Deadline is 12:00 noon, FRIDAY, NOVEMBER 9th! Banners (full-color 3’ x 2’) will be prominently displayed at CGA’s Reception with your organization’s name/logo. 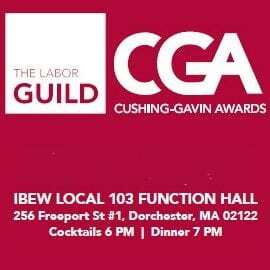 E-mail ad text, logo and/or artwork to adbook@laborguild.com. Please send a .pdf, .tif or .jpg file. Resolution of 300dpi is required. Ad Layouts as Word and Publisher Files cannot be accepted.